Scuba Dive Supervisor responsible for dive safety and logistics. Scuba Dive Instructor for 20 years. Working in the most interesting and incredible environments. This is my first trip to the Ice so I am getting organised and learning a lot about how to run the diving down in Antarctica. I have been involved in the training of many great dive instructors over the last 15 years. Many have gone on to great things as diving instructors all over the world. Being part of someone realising their dream job is a privilege. I once loaded a boat onto a trailor off a beach at Kaka Point - the timing went badly and a wee wave came into the truck! I learnt about dragging a boat on a trailor up a beach using a rope rather than just backing in. 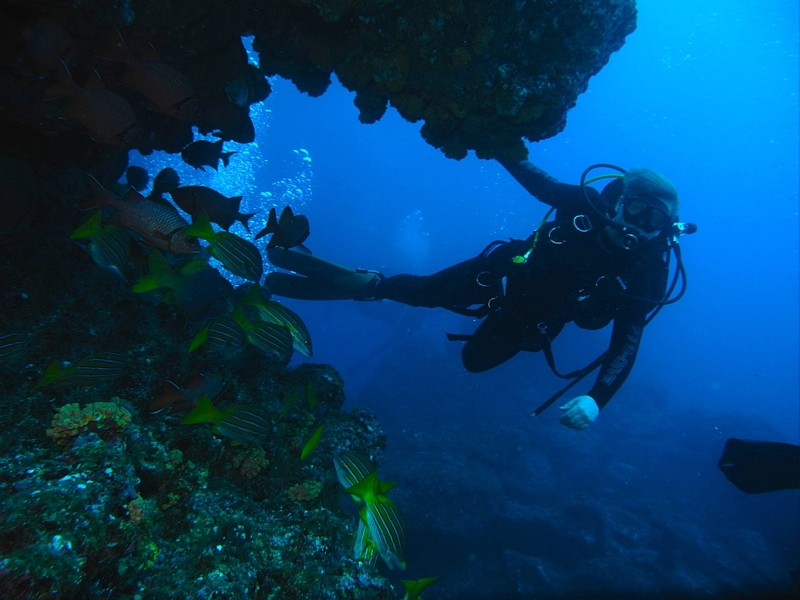 Travel – I have just returned from five weeks in South America including ten days diving in Galapagos and ten days diving in Cocos Island. 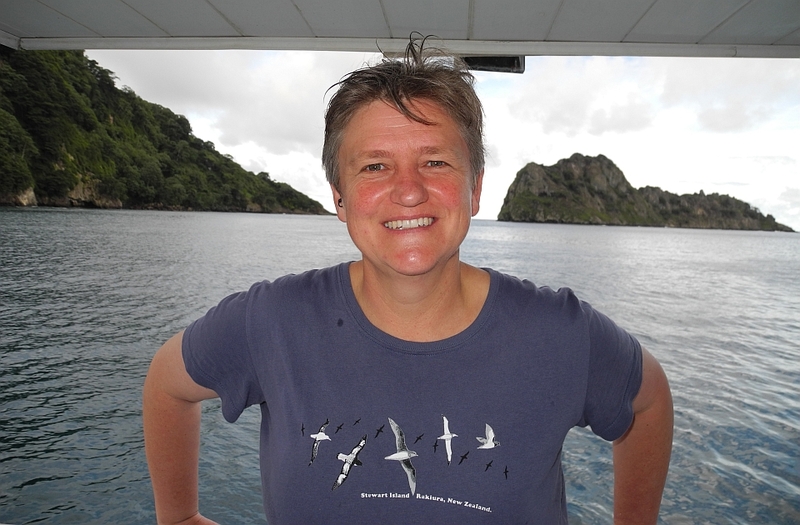 Michelle Brunton is a University of Otago Dive Officer. Michelle Brunton will be running the dive programme for Steve Wing's science team in Antarctica.